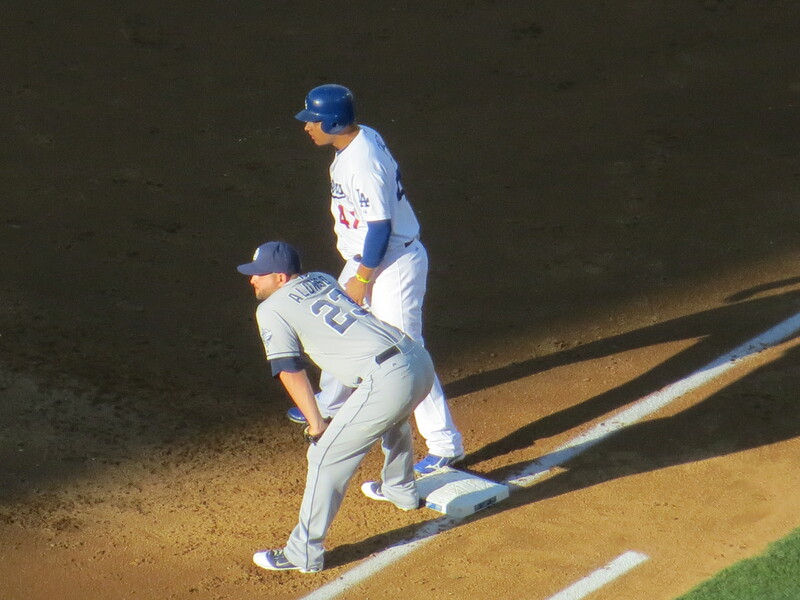 What a great game by the Dodgers at the Ravine! 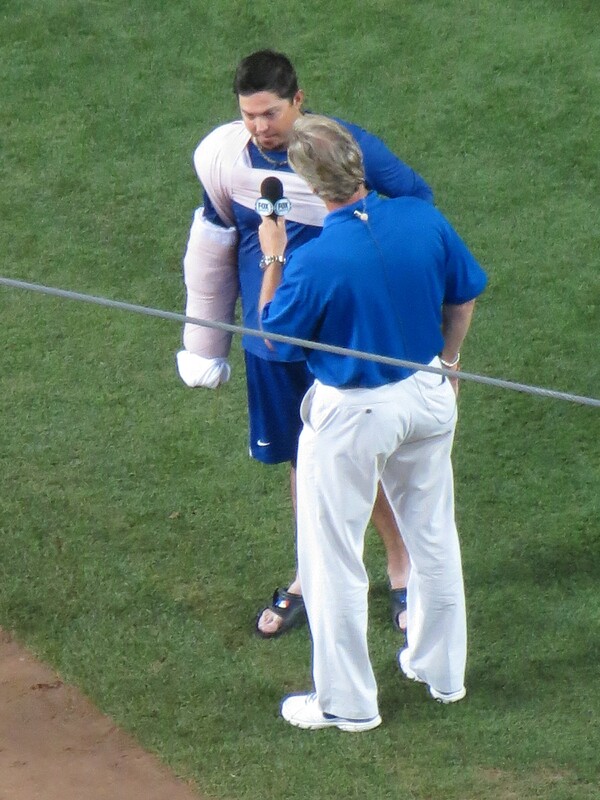 What a brilliant performance by rookie Hyun-Jin Ryu! Ryu shutout the Cardinals 3-0. 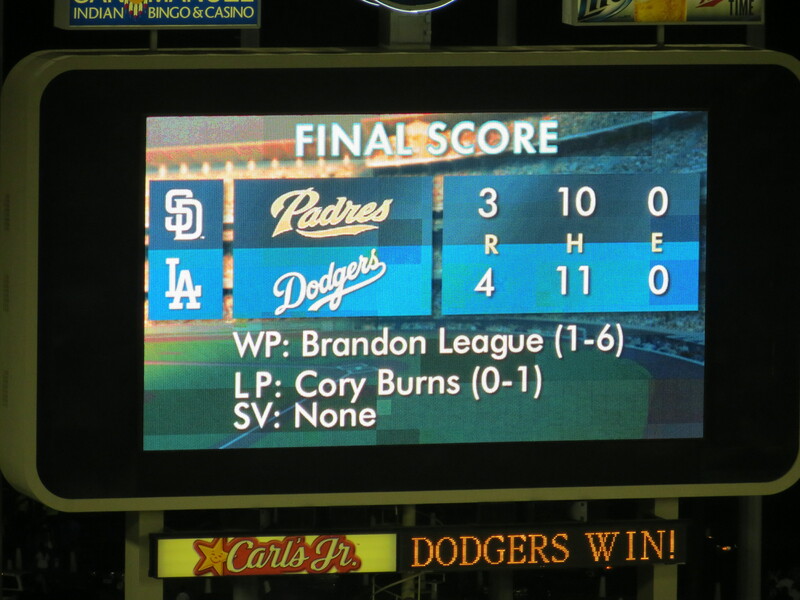 He scattered three hits in the seven innings he pitched. 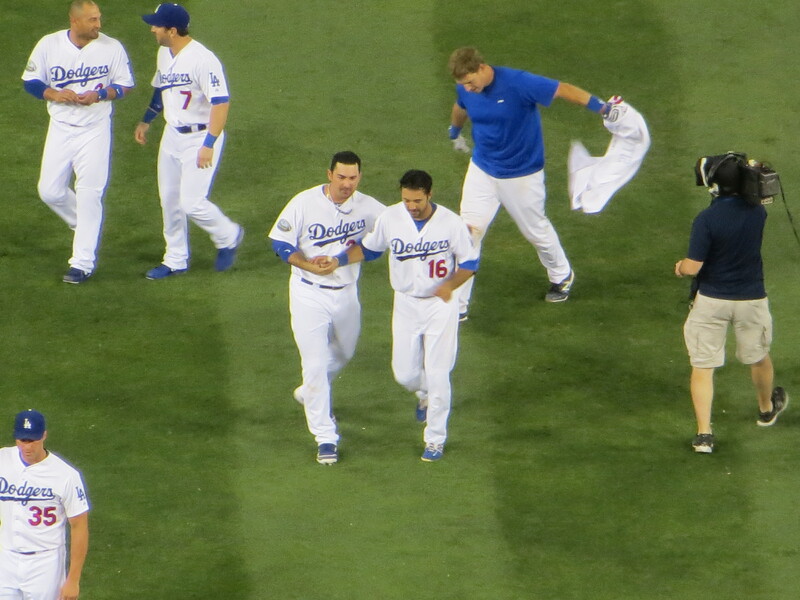 Hanley was all smiles too! 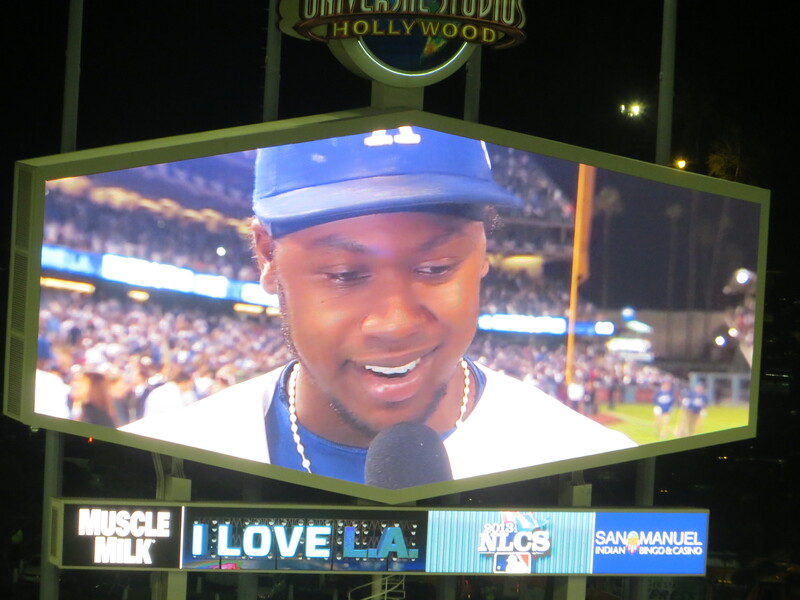 I love Hanley Ramirez! 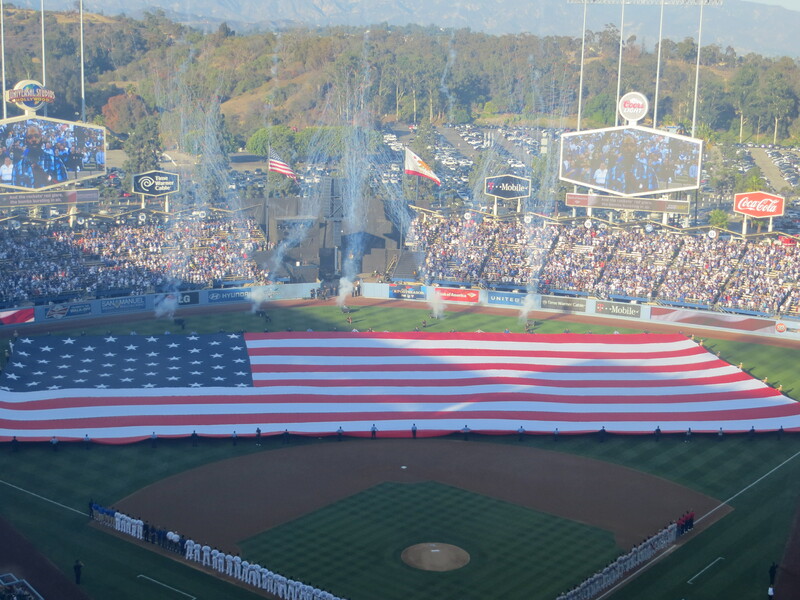 I love the Dodgers and I love LA! I am at work today but only for half a day. 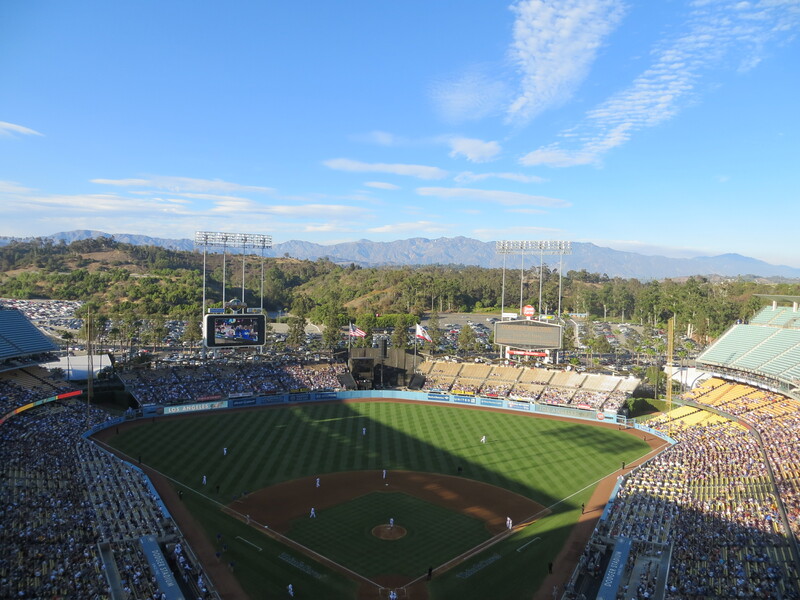 I am taking half day vacation today and heading to OLOCR, Our Lady of Chavez Ravine for game 3 of the NLCS. 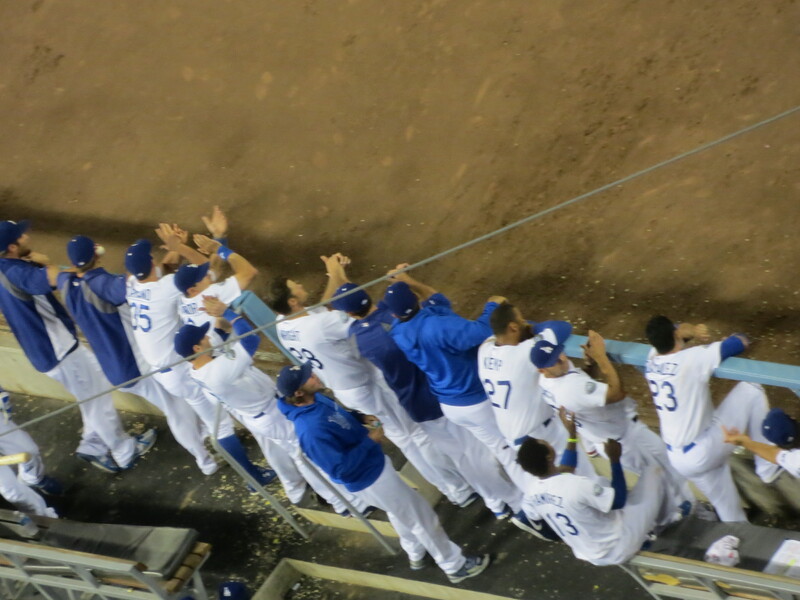 Things look dire for the Dodgers trailing the series 2 games to none to the Cardinals. According to @GrandesenlosDeportes from the Dominican Republic Hanley Ramirez has two broken Ribs. 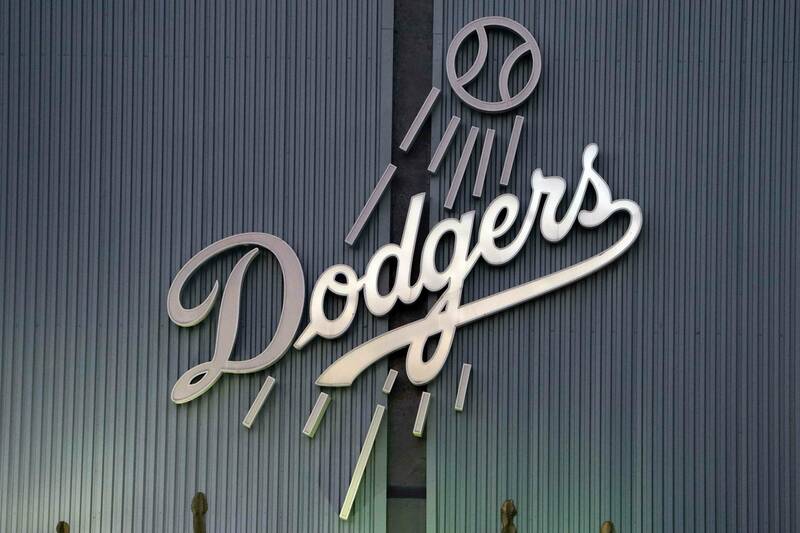 As of the time I am writing this, Dodgers have not confirmed this. I am praying the results are still negative. 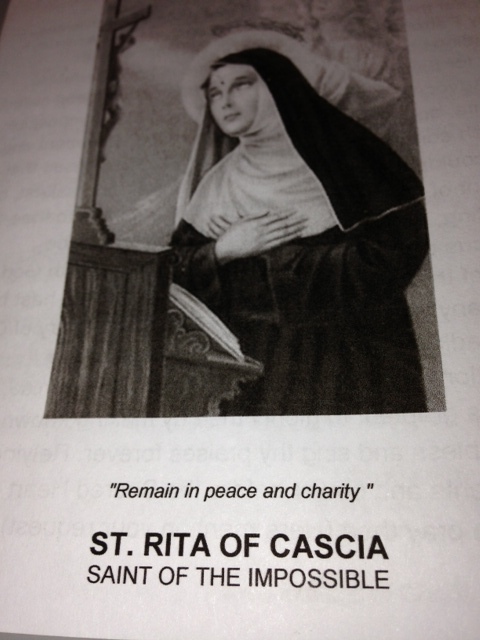 I was looking to see if I had a St Rita church close to me. I found her! 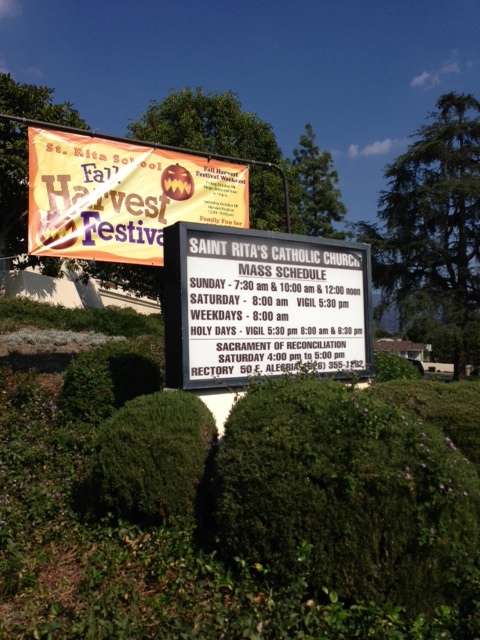 St Rita of Cascia church is located at 318 N. Baldiwn Avenue in the city of Sierra Madre in California. 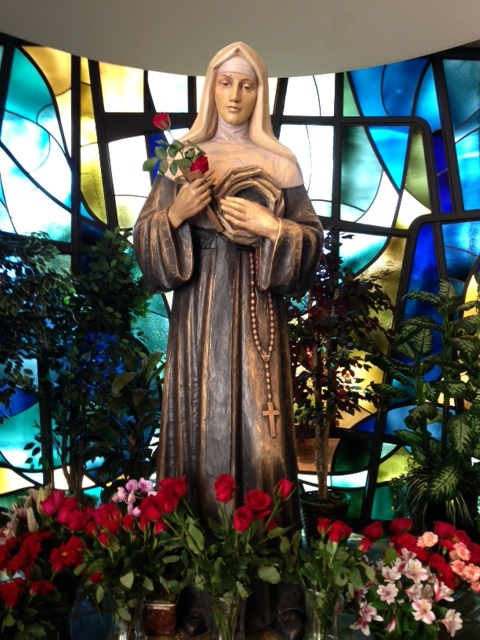 Needless to say I went there to pray for a friend, for my family, the Dodgers and me. 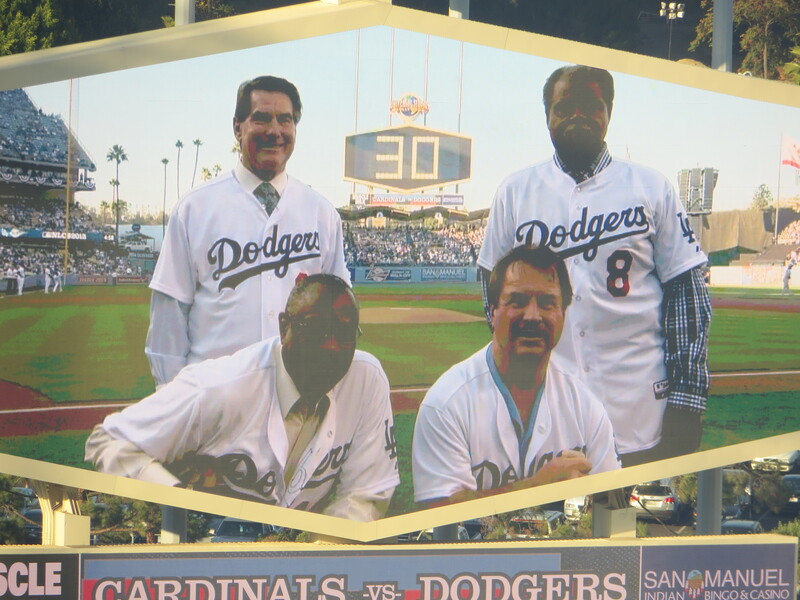 May the Dodgers beat the Cardinals! 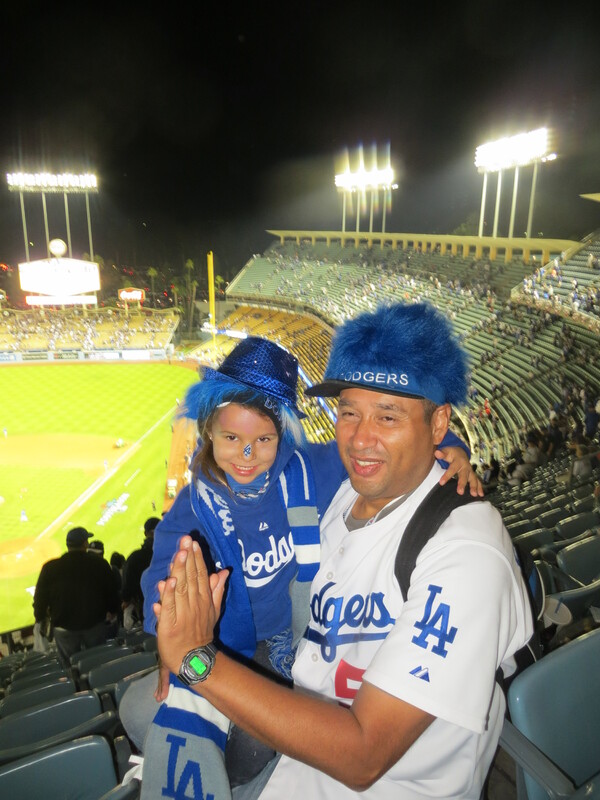 Go Dodgers! Heading to our Magic Castle, Dodger Stadium also known as OLOCR. Listening to Dodger Talk last night reminded me that yeah, Steven Fife and Federowicz were the two players that the Dodgers got in the three team trade where the Dodgers sent Trayvon Robinson to Seattle. In his major league debut he had to face Halladay. 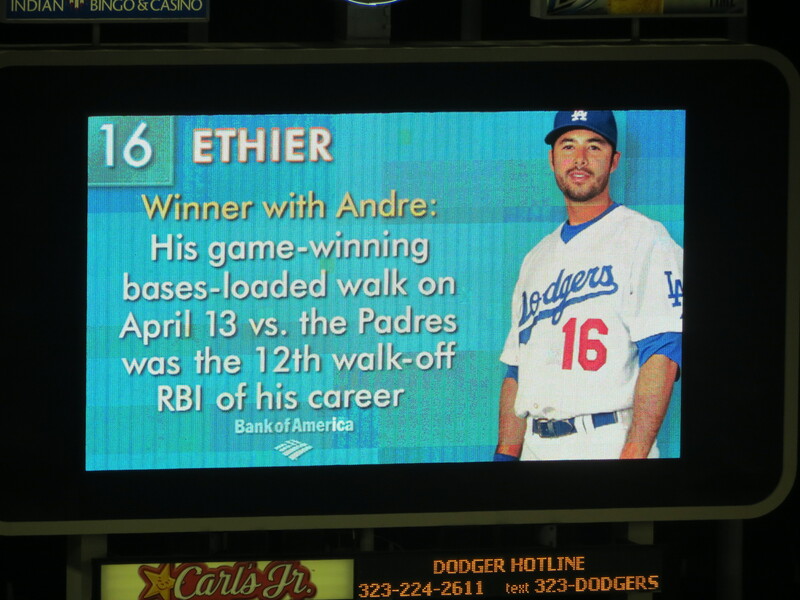 He went six inning winning the game 2-1 but the Dodger bullpen gave it away. He did great but had to be sent back to the minors. 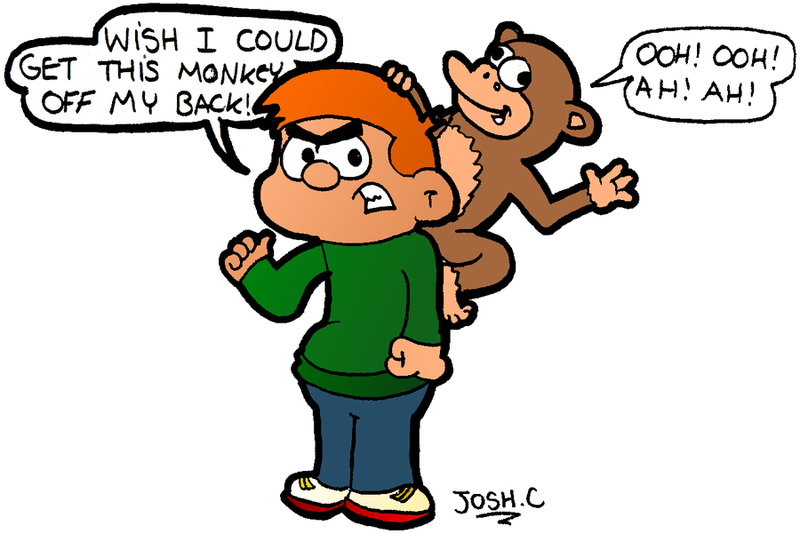 Scott Elbert went on the DL and Steven Fife was callled back again to face another Perfecto pitcher in Matt Cain. No problem, Fife again rose to the occasion. 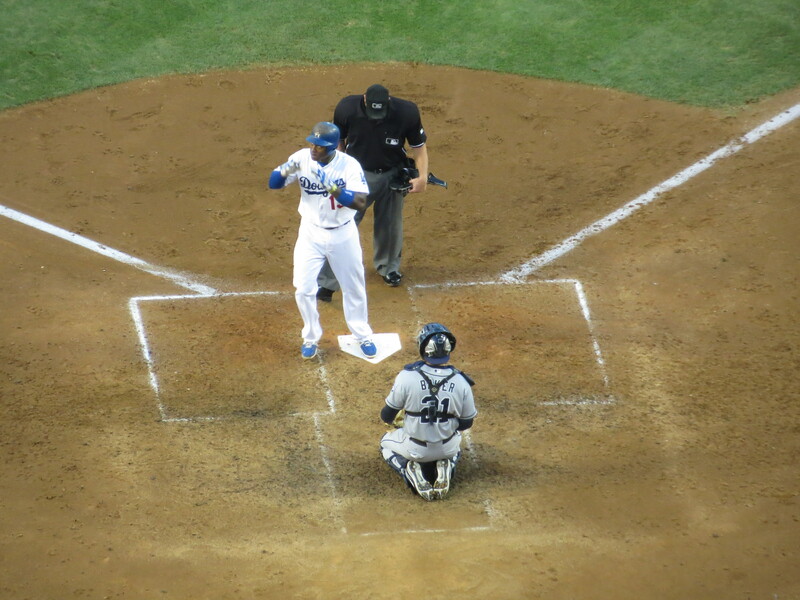 He had no decision but the Dodgers won the game with Hanley Ramirez hitting his first homerun as a Dodger. The two run homerun came in the 10th against Romo. 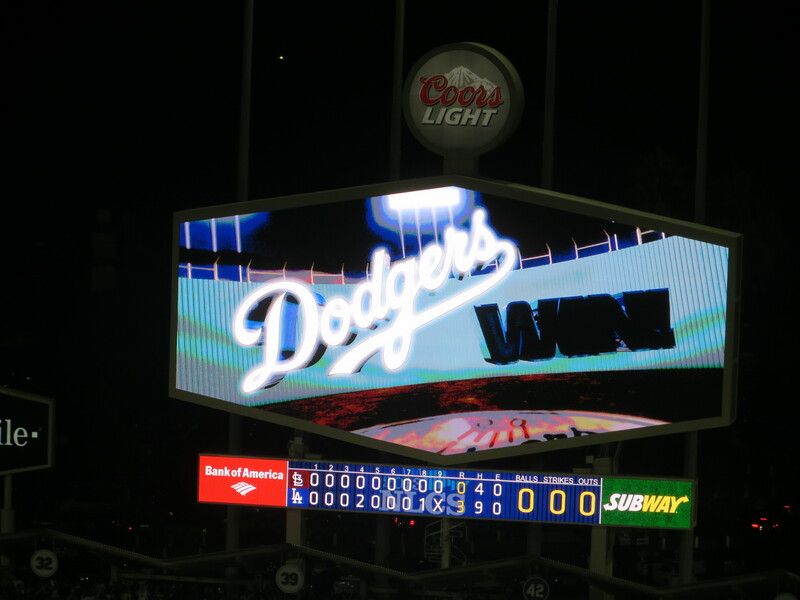 Final score Dodgers 5, Giants 3. Rookie Tolleson with the win. Fife got his first major league hit, a double off Matt Cain. 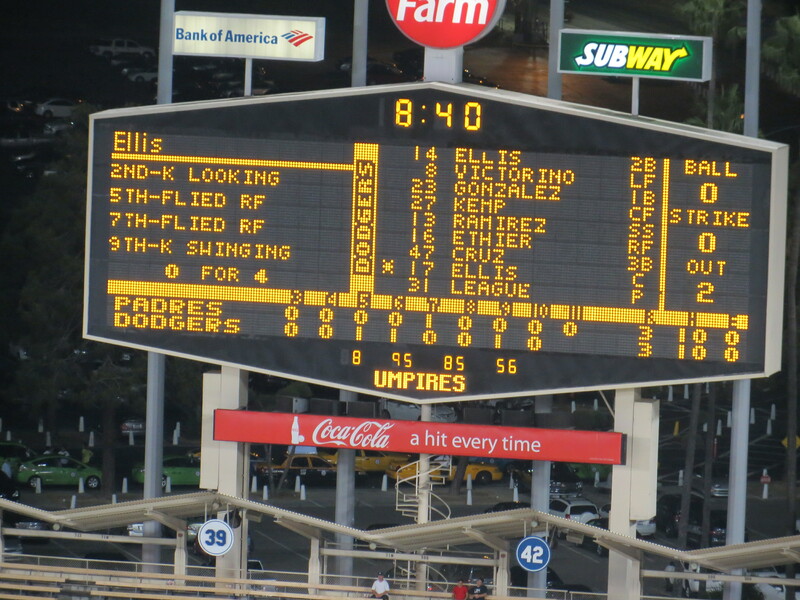 2nd Game at At&T Park: Billingsley against Zito. 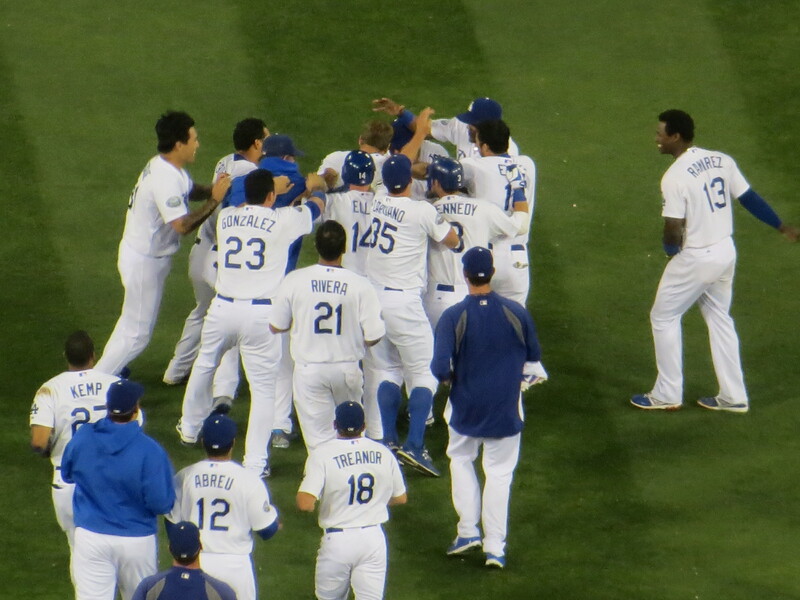 You are the man Billingsley! 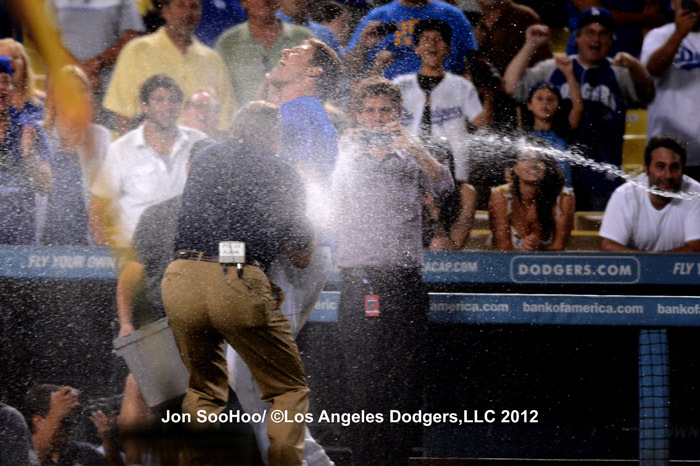 Like Jaime Jarrin said “Billingsley ha estado pitchando una jolla de juego” “Billingsley is pitching a jewel of a game”. Cochito Luis Cruz extended his hitting streak to 11. 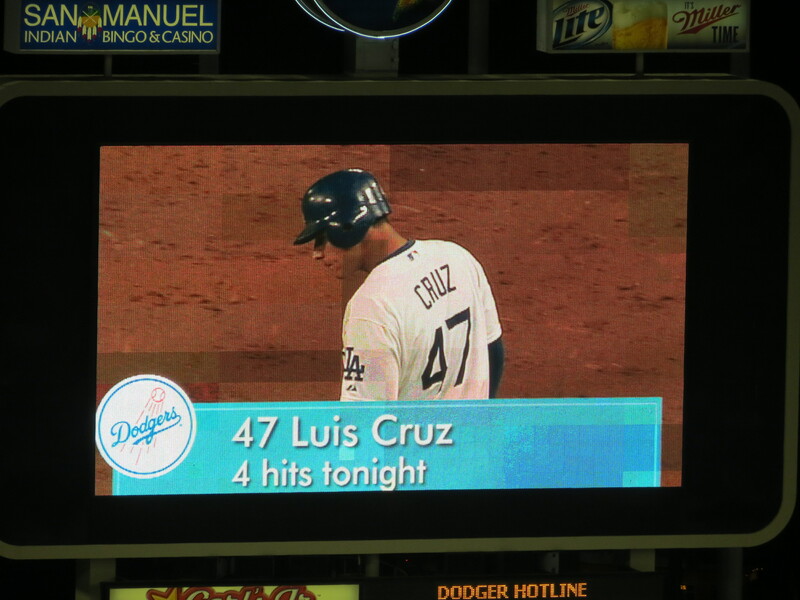 This is the longest hitting streak for a Dodger this year.